For many years, Radiall has been established as the specialist for rectangular modular connectors. 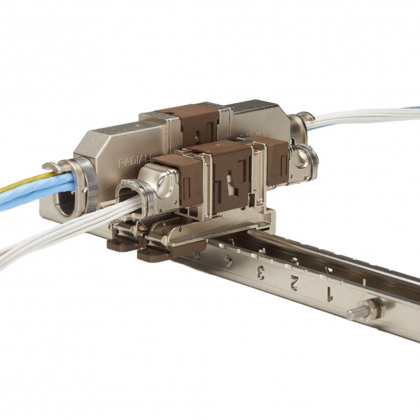 Due to products modularity and other key features, EPX™ (EN4644), QM and HDQX series exceed the civil aerospace market expectations in terms of high density, quick installation and weight savings. 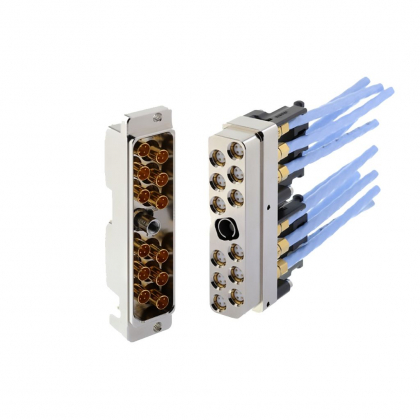 EPX™ (EN4644) and QM connectors offer modularity and versatility, with their large variety of shell sizes, plating and contact range and material types. 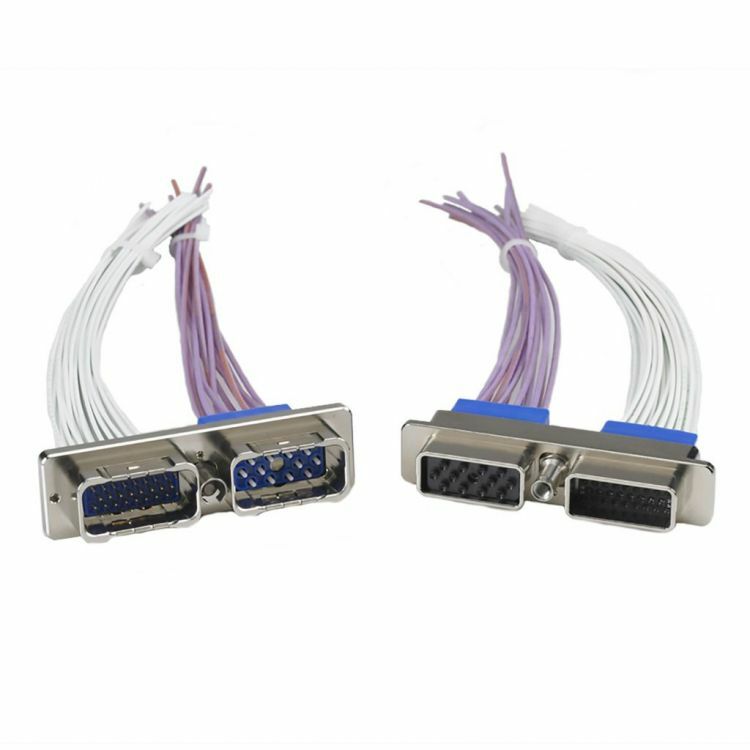 Using Quadrax contacts from EPX™ series, HDQX connectors will bring the highest density with a rectangular connector for Ethernet and RF high speed connections in aerospace.